Gale Sayers's relationship with cancer-stricken teammate Brian Piccolo was the subject of the 1971 TV movie "Brian's Song." Football player Gale Sayers was the youngest player to join the Pro Football Hall of Fame. He played running back for the Chicago Bears. 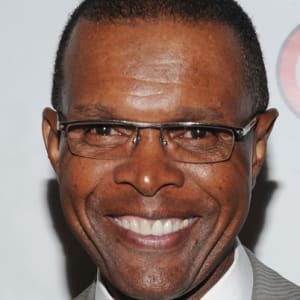 American football player Gale Sayers was born on May 30, 1943, in Wichita, Kansas. 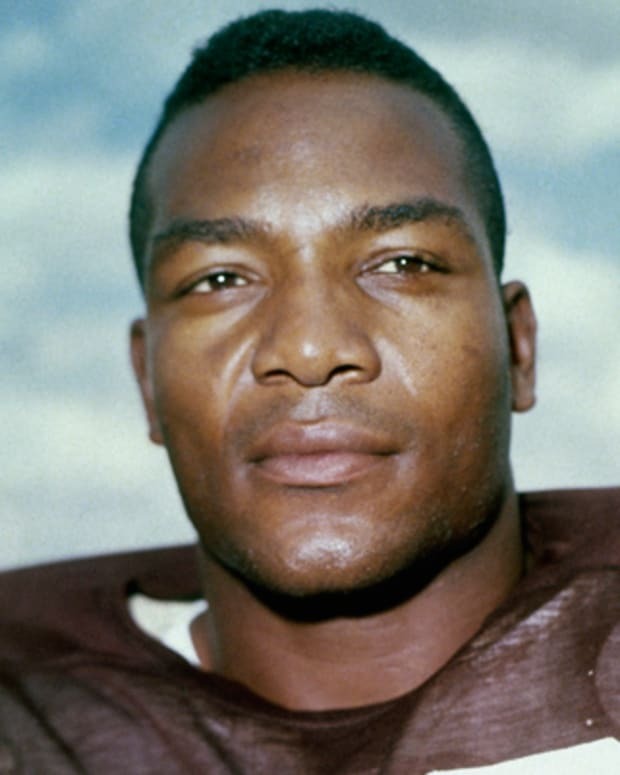 He played for the University of Kansas before being drafted by the Chicago Bears in 1965 and being named Rookie of the Year. Due to knee injuries, he played for only seven seasons and retired before the 1972 NFL season. 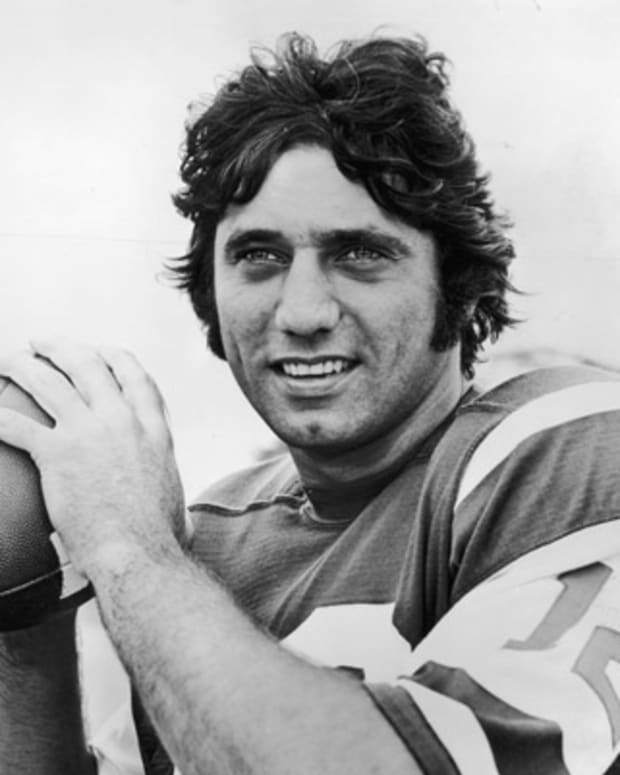 In 1977, he was the youngest player to be inducted into the Pro Football Hall of Fame. Gale Eugene Sayers was born on May 30, 1943, in Wichita, Kansas. The second of three children born to parents Bernice and Roger, Sayers moved with his family to Speed, Kansas, before settling in Omaha, Nebraska. He starred at both football and track and field for Omaha Central High School, setting a state record with his mark of 24&apos; 11 3/4" in the long jump. 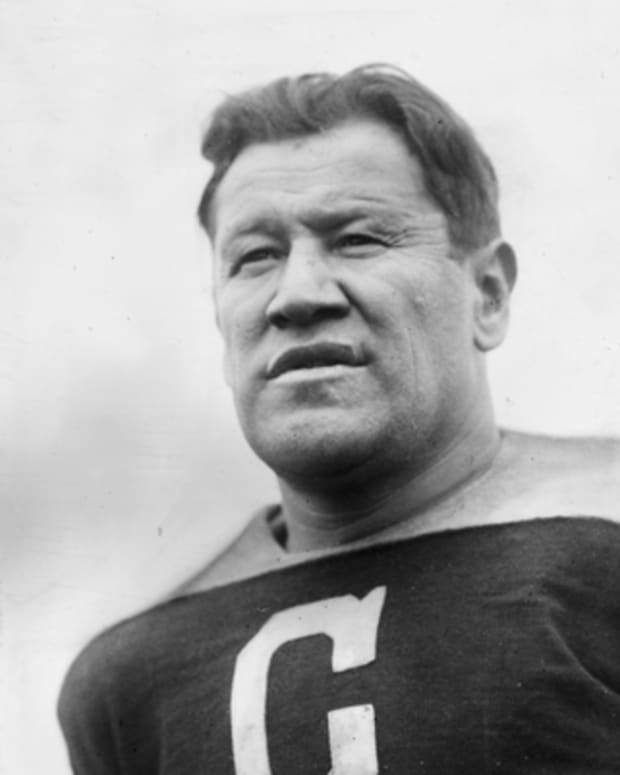 Sayers went on to play football at the University of Kansas, twice earning All-America honors for his dazzling abilities as a halfback and kick returner. He set an NCAA Division I record with a 99-yard run against Nebraska as a junior, and the following year his 96-yard kickoff return keyed an upset victory over Oklahoma. 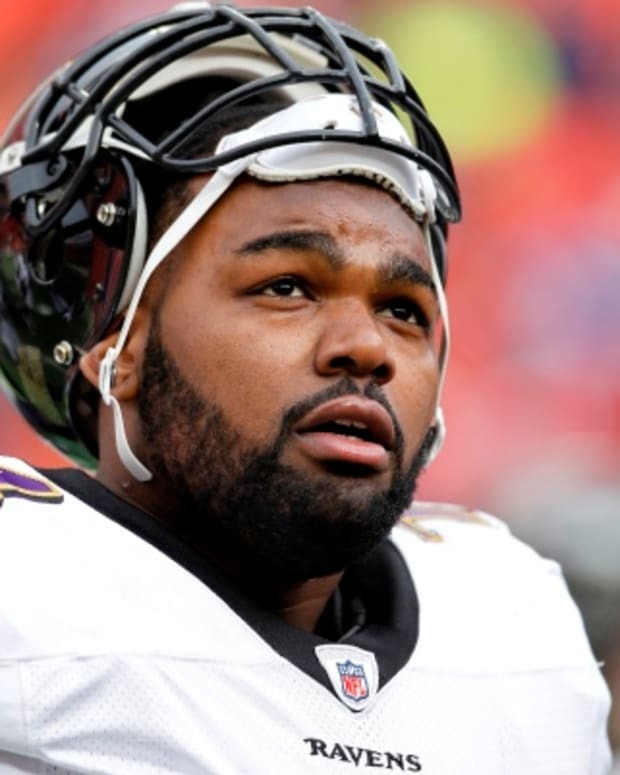 Drafted by both the Kansas City Chiefs of the American Football League and the Chicago Bears of the National Football League, Sayers turned down a heftier contact offer from the Chiefs to join the more established NFL. Playing for legendary Bears coach George Halas, Sayers&apos;s NFL impact was immediate and electrifying. He scored four touchdowns against the Minnesota Vikings in his fifth game, and tied an NFL record by amassing six touchdowns vs. the San Francisco 49ers on an absurdly muddy Wrigley Field in December. Finishing with a record 22 touchdowns, he was named the NFL&apos;s Offensive Rookie of the Year. The "Kansas Comet" enjoyed perhaps his finest all-around season in 1966, setting career highs with 1,231 rushing yards and 2,440 all-purpose yards. He was on his way to surpassing those numbers in 1968, when a hit from San Francisco cornerback Kermit Alexander ruptured the ligaments in his right knee and ended his season after nine games. Sayers pushed through an arduous rehabilitation regimen to return in time for the 1969 season. 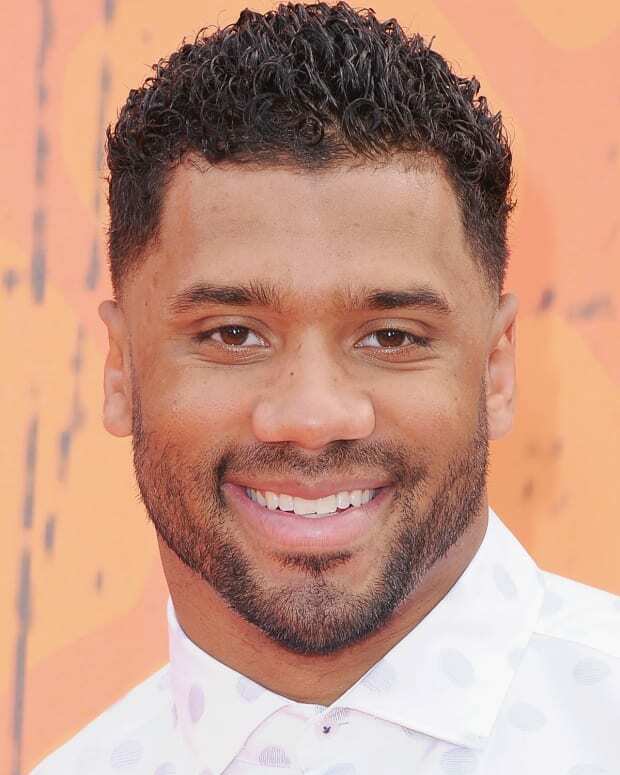 He won his second rushing title despite lacking his previous explosiveness and was named the recipient of the NFL&apos;s most courageous player award. However, injuries to his left knee limited him to just two games in both 1970 and 1971. After attempting a final comeback, he retired prior to the 1972 season. 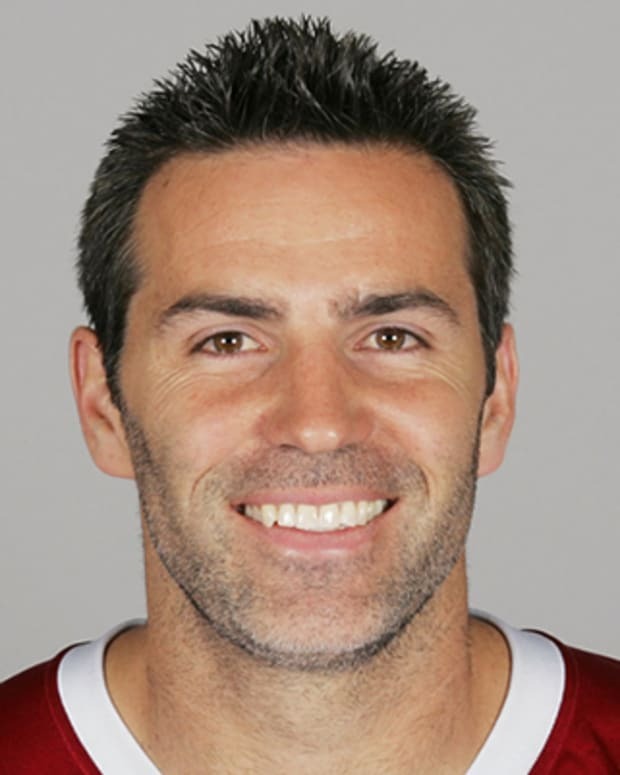 In his brief but brilliant career, Sayers set an NFL record for kickoff returns for a touchdown and was voted to the All-Pro team five times. In 1977, the 34-year-old became the youngest person to be inducted into the Pro Football Hall of Fame. Sayers returned to the University of Kansas in 1973 to complete his undergraduate studies in Physical Education and work as assistant athletic director. He also took over assistant director duties for the athletic department’s Williams Education Fund, remaining at the school long enough to earn a master&apos;s degree in Educational Administration. After serving as athletic director of Southern Illinois University from 1976-81, Sayers founded a computer supply company that expanded into a technology consulting and implementation firm. 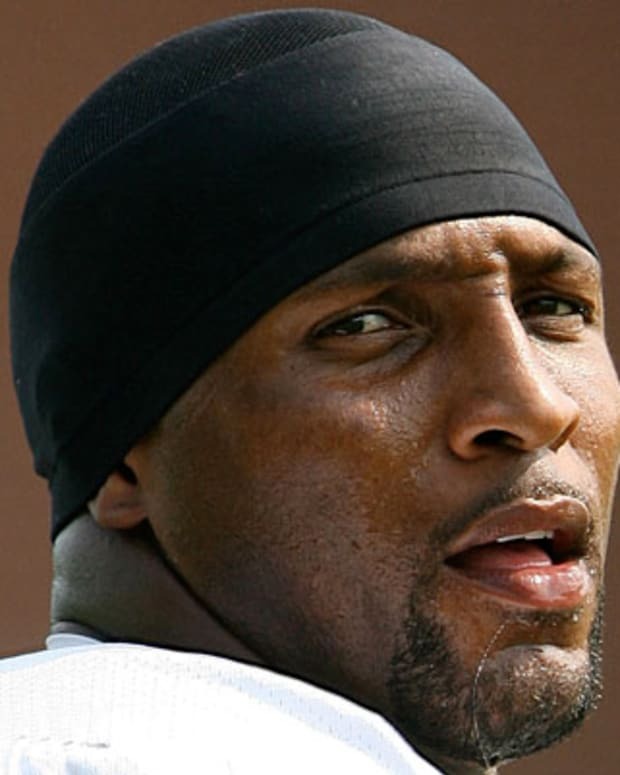 The former football great became an active supporter of such organizations as the Boys & Girls Clubs of America, the Boy Scouts of America and the American Cancer Society. He also formed the Gale Sayers Foundation in 2007, with the aim of providing educational opportunities for underprivileged students. 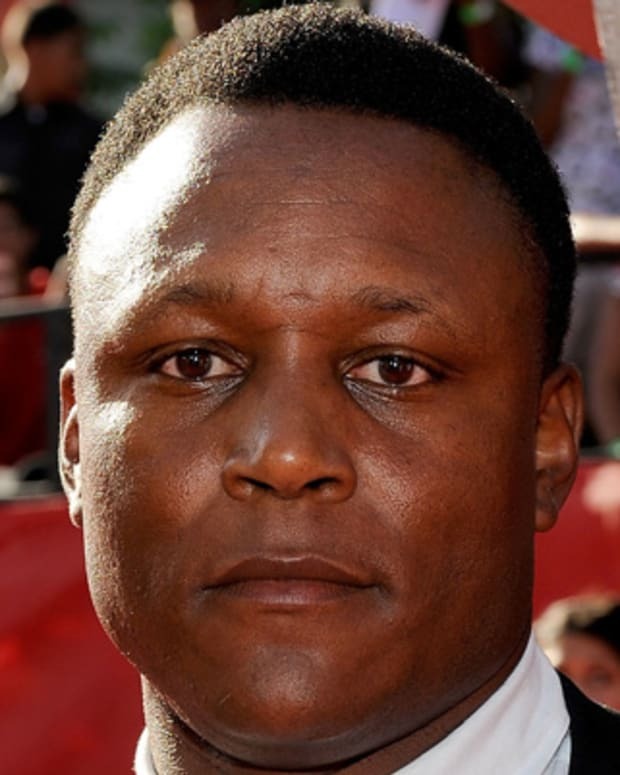 Football running back Barry Sanders set a record with the Detroit Lions in 1997 for rushing more than 2000 yards in one season. 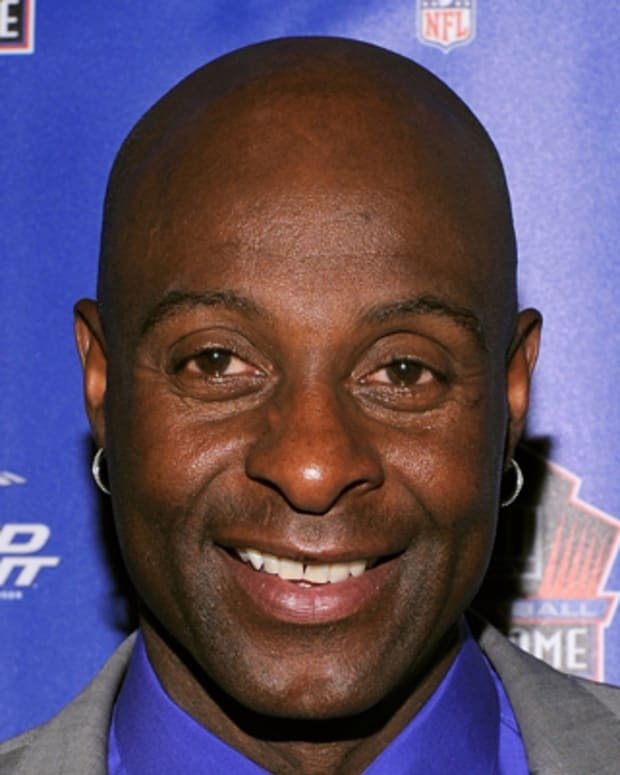 Hall of Fame football wide receiver Jerry Rice played for the San Francisco 49ers and is widely considered the greatest ever to play his position.